Last summer, we had relatives who flew in from Canada. 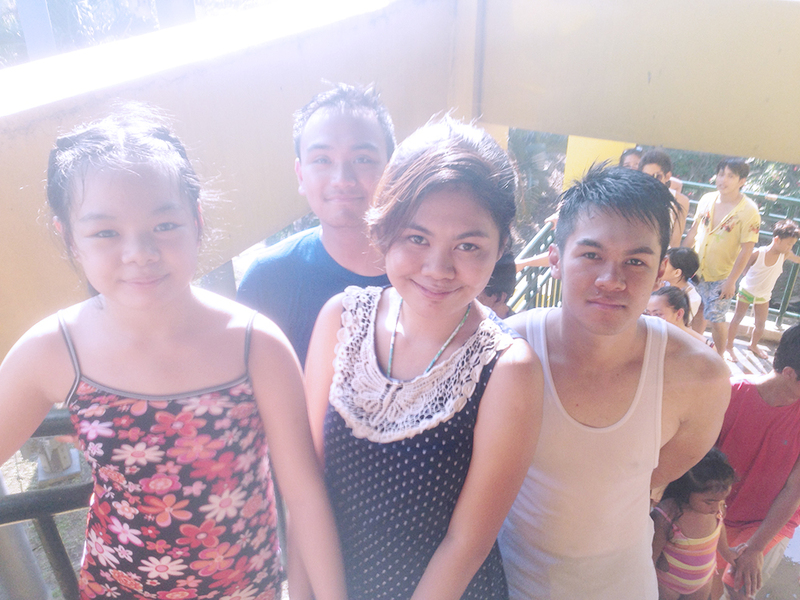 At that time, my cousins decided to stay longer than our aunts and uncles, so we had more time to spend together. We're an extremely close bunch, so it was no surprise that we spent practically everyday together - and when I say everyday, I mean from day to night of each day. It's insane how we managed not to get sick of each other's faces at all! Haha! 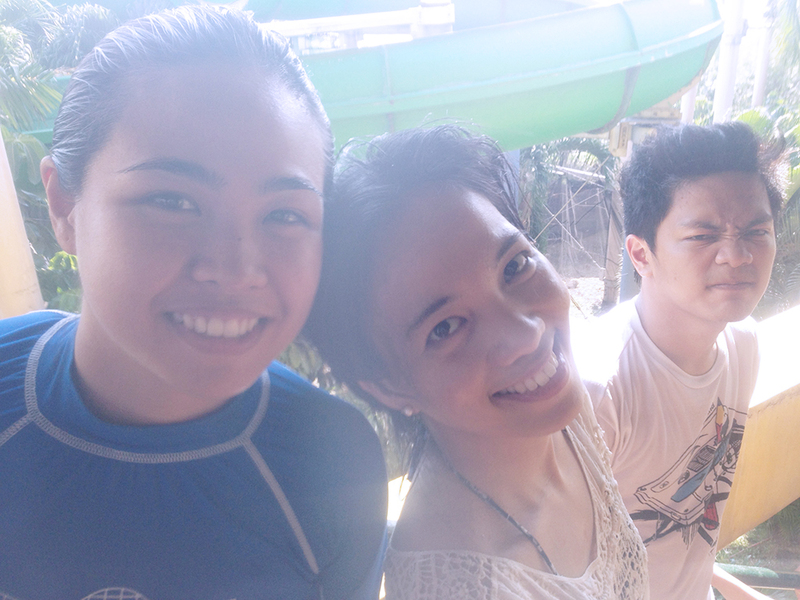 One of the most random things we did was go to Splash Island and Enchanted Kingdom on the same day. While Splash Island no longer holds the decent waterpark look it used to have when it first opened, we just looked at the bright side and enjoyed the time we got to spend with each other. 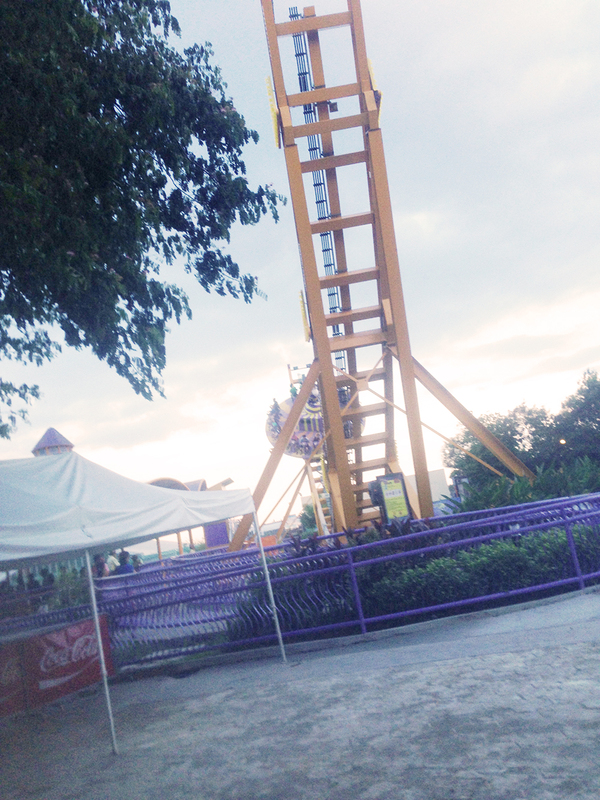 Enchanted Kingdom also has this new ride that was a thrill to try. 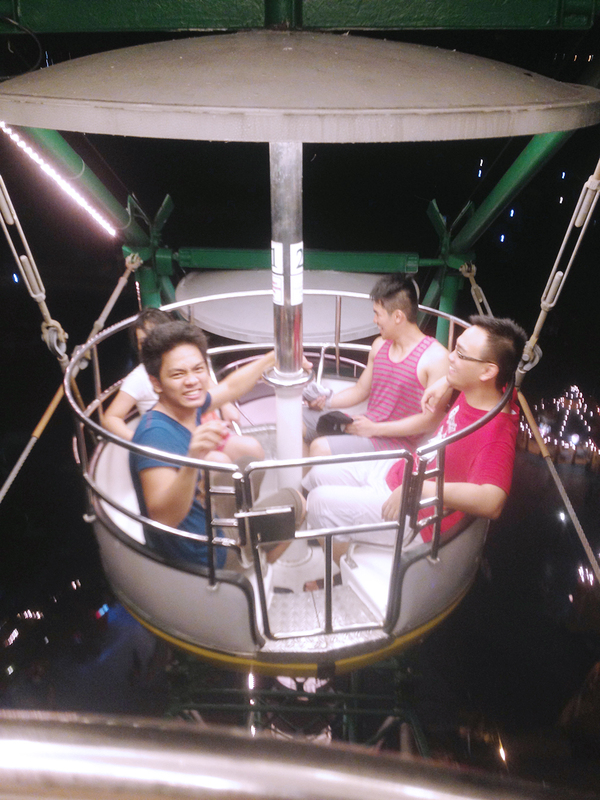 It was very dizzying, though, but we definitely came out laughing because of all the "bloopers" we had while we were on the ride. 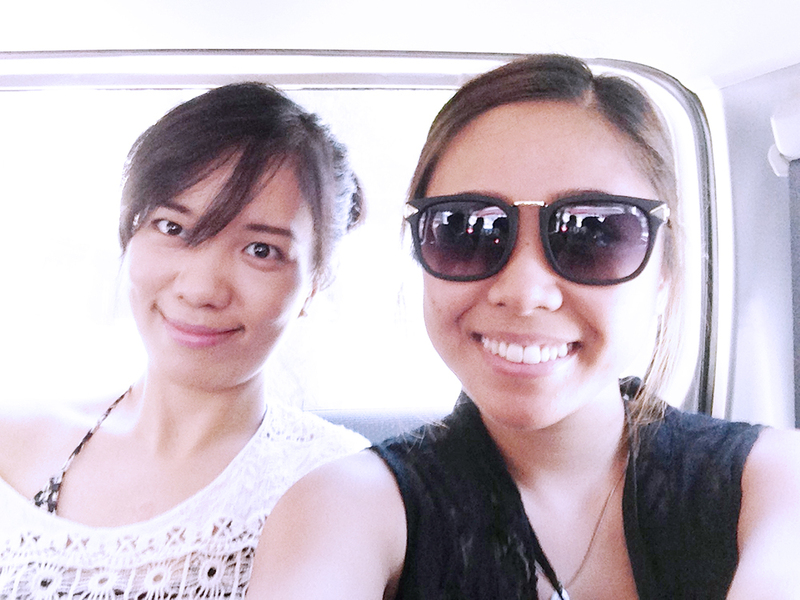 It's been 3 months since they went back to Canada, but we've been extra clingy since! I suppose now that we're all grown up and we got to spend more time (say, go out whenever we wanted to without needing to constantly ask permission from the parents), we really got to bond better. It has reached a point to where we are constantly messaging each other on Facebook, Viber, and WhatsApp whenever possible just to share how our days went. Thank goodness for all these mobile messaging apps! The apps usually require connecting to a WiFi or having a data plan first, but I just heard recently that Globe introduced their newest promo: GoUNLI30 - a bundled prepaid offer that provides subscribers with unlimited texts to ALL networks, unlimited calls to Globe & TM, and unlimited access to IM and chat apps like Viber, FB Messenger, KakaoTalk, and major OTT players without the need for WiFi or additional data charges. Globe also launched the UNLICHAT25 for those who prefer pure messaging apps like Viber, FB Messenger, KakaoTalk, and major OTT players. It's only P25/day and you don't even need WiFi. To register to Globe's promos, simply dial *143# on your device for FREE.